The beauty and reliability of Graham and Maiman wood doors has made them a favored choice for construction projects nationwide. 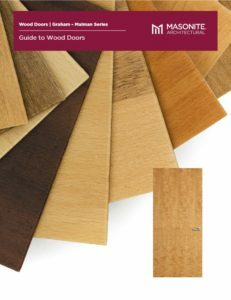 Graham and Maiman can provide most types and styles of wood doors and is one of the few manufacturers able to deliver both custom and standard doors on the same order. Through our ability to produce uniquely designed doors, Graham and Maiman offer architects total design freedom. Graham and Maiman are always ready to communicate with you to help in any way. Call, write, fax, or send an e-mail about your situation. Thank you for choosing our beautiful flush, stile & rail, thermal fused doors, and wood frames. 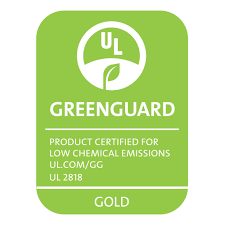 Look to Graham and Maiman for all your sustainable building challenges – from products produced with rapidly renewable materials to cores that contain no added urea-formaldehyde. Our field representatives include accredited LEED AP professionals who can help solve any doorway dilemma.